The central bank wants to ensure medium-term price stability. The Monetary Authority of Singapore (MAS) revealed that it will slightly increase the pace of the country’s currency appreciation. They noted that the move which will be in line with the modest and gradual appreciation path of their S$ nominal exchange rate (S$NEER) policy will ensure ‘medium-term’ price stability. Back in April, MAS also made the S$NEER inch up slightly from the previous 0%. 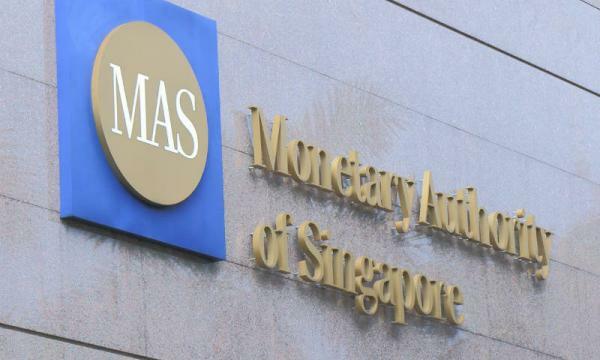 “This policy stance was assessed to be appropriate given that the Singapore economy was expected to remain on a steady expansion path, whilst MAS Core Inflation was projected to rise,” MAS said. The central bank believes that Singapore’s gross domestic product (GDP) by H2 will come within the upper half of the 2.5% forecast range in 2018. They also think that its growth will come in a slight moderation by 2019 with ‘small, positive’ output gap expected to persist into 2019 resulting to modest inflationary pressures. For the coming quarters ahead, MAS believes that the Lion City’s economy is likely to push towards a steady expansion path, keeping output slightly above potential. “MAS Core Inflation will experience modest but continuing pressures, before levelling off at just below 2% over the medium term,” they noted.